Mirror Mirror on the Wall…. Haven’t you always wanted to ask that question? Your guests will be able to pose in the mirror and take their photos, while the mirror kindly gives the guests compliments and lead them through the fun animated videos that direct them through the photo session. The Mirror video animations, and photo Layout is fully customizable to your unique event needs! Premium White Leather Mirror Booth. This Mirror Booth competes only with itself. This is the only Mirror Booth that has the photography flashes inside the mirror and not above. Our HD Photo’s via our DSLR Cameras and studio lighting make your photos look spectacular! We have the most engaging and friendliest staff in the photo booth industry in Chicago. Professional, amazing personalities, and easy to work with. Lightning speed HD prints. 3 different print options for the Mirror Booth and dependent on which package you choose. 2×6 Prints, 4×6 Prints (post card / 3 vertical images), or 1 / Vertical – 4×6 for corporate events. 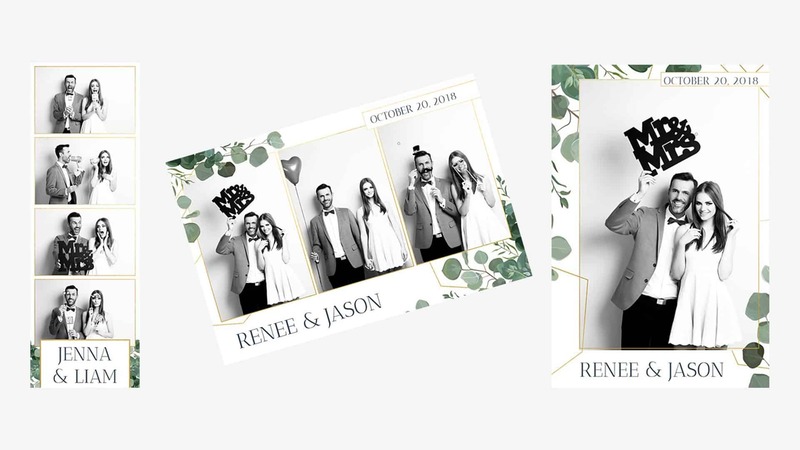 Here’s a list of features available with any of our photo booth rental experiences. 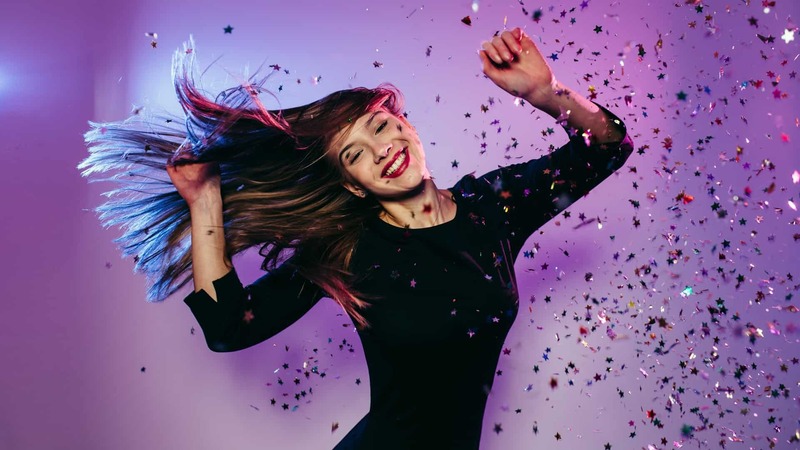 Professional lighting, DSLR HD cameras, and trained staff make sure that your images are the best-looking images you have ever taken in a photo booth in your whole life. Our pictures capture memories that last a lifetime. Options Available: Strips (2×6), Postcard (4×6), or Single Vertical (4×6). Custom Interfaces available for corporate events, brands, weddings, and private events. We don’t put a limit on how many pictures your guest can take. The more the merrier! Anyone who attends your event has access to our online gallery the following Monday. Hats, sunglasses, boas, sign props, stick props. We offer the must unique and fun props out of any photo booth company. HD DSLR high-res camera takes crystal clear pictures of memories and laughter. Touch screen live view of you and your guests interacting to form the perfect picture. A non custom or custom interface comes with your Mirror Booth depending on which package you choose. Magic Moment Photo Booth provided us an amazing custom photo booth rental experience. They had amazing customer service, helped plan our event, the staff was out-going and friendly, and the quality of their photo booths were the best we have ever rented. We rented a social photo booth from Magic Moment. Branded everything from the home screen, booth wrap, emails, text messages, media, and we had such a great experience with them. 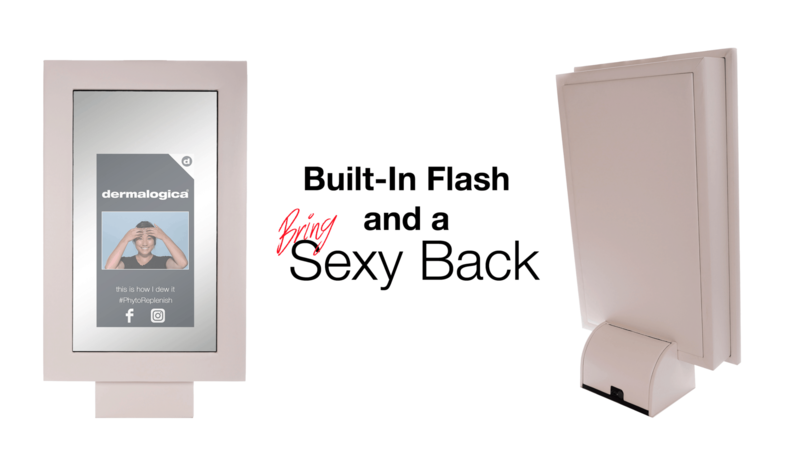 The best and easiest photo booth company to work with. What a great experience from start to finish! Used Magic Moment for a new product launch and it was a fantastic experience. Everything was branded towards the new product, including the photo booth and photo strips, which really helped to get our guests engaged and involved with the launch. I hired Magic Moment Photo Booth for a marketing event my business was hosting. I was referred to this company by a mutual friend, and was extremely satisfied with the service I was provided from start to finish. Pricing was competitive, and was a HIT with my guests. I highly recommend! They did a wonderful job at our event and I will definitely use them again! I would highly recommend Magic Moment Photo Booth. Their customer service was terrific. They responded to my calls and emails promptly. Everyone one I worked with was very efficient and super nice. They did a wonderful job at our event and I will definitely use them again! Magic Moment Photo Booth Was The Best! My husband and I used Magic Moment at our wedding reception. There are so many different Photo Booth companies to choose from, but I am so happy that I chose this one. * Popular option for weddings, corporate events, and all social events. * Our photo booth rentals are available in Chicago and all surrounding Chicago Suburbs. We also travel nationally.